If one is hoping for “The Greatest Showman” to be a historically accurate, warts-and-all biopic of circus showman P.T. 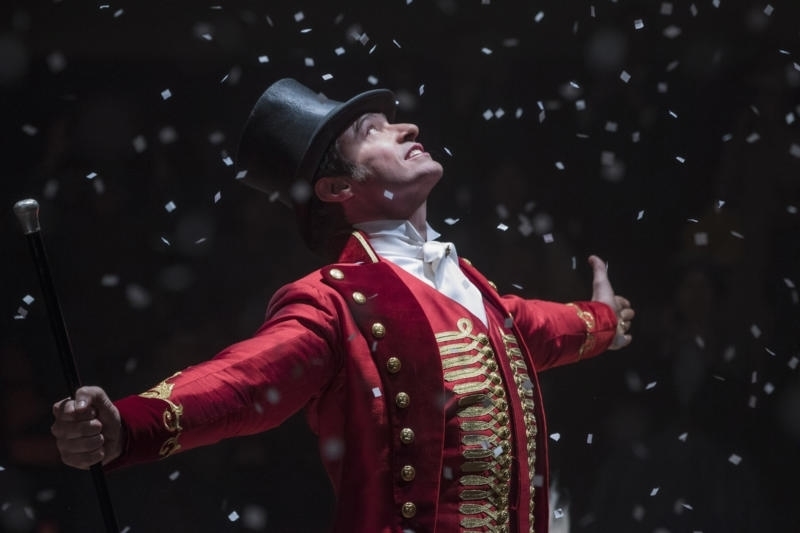 Barnum, who may have been a man of more flaws and contradictions, that isn’t the movie that was made, and why does it have to be? Coincidentally not based on the musical “Barnum” that debuted on Broadway in 1980, this is a splashy, shoot-the-works original, an old-fashioned musical extravaganza that evokes quixotic wonder and tingly moments of jubilation like the greatest movie musicals do. Debuting director Michael Gracey and screenwriters Jenny Bicks (2014’s “Rio 2”) and Bill Condon (2006’s “Dreamgirls”) unapologetically burst with heart-on-its-sleeve earnestness and sentimentality in a passion project about leading with your heart, making dreams a reality with pennies to your name, and proving 19th-century society wrong and pleading for acceptance in the most glorious of ways. While cynics will balk and call it popcorn—emphasis on the "corn"—others only wish putting on a show could be this joyous, disarming and exhilarating nirvana every time. “The Greatest Showman,” indeed. 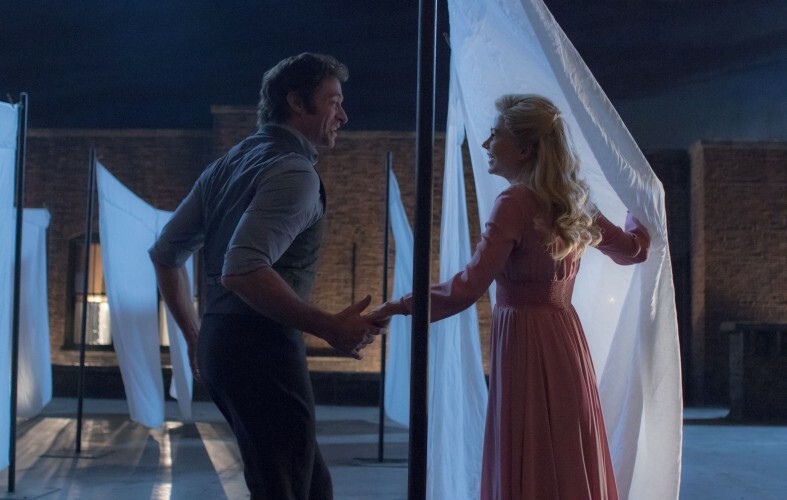 Born into poverty as the son of a tailor and left with nothing, Phineas Taylor Barnum (Hugh Jackman) slowly rises from his humble beginnings and marries first love Charity (Michelle Williams), a young woman who came from wealth, with whom he has two daughters, Caroline (Austyn Johnson) and Helen (Cameron Seely). After losing his job at a shipping company that goes bankrupt, Barnum is determined to make something of himself and give his family a life of happiness, so he takes a risk with a new venture and cons his way into taking out a large loan from a bank. In downtown Manhattan, he opens a museum of the macabre, exotic and bizarre, showcasing wax models of animals, but brings in few sales. When Barnum gets the idea of finding real people with unique differences—some may say “oddities”—on display, he sets out to cast those who are called “freaks,” like a little person (Sam Humphrey), a bearded lady (Keala Settle), a man with full-body tattoos, a giant and others. The show becomes enough of a success with the public that he brings on high-society playwright Phillip Carlyle (Zac Efron) as his business partner. Using bad press to draw a crowd, while Charity and his girls stand by with support, Barnum turns his show into a “circus” (a theater critic’s word), but with a taste of wealth, the showman loses sight of everything he already has when hearing the nightingale voice of Swedish opera singer Jenny Lind (Rebecca Ferguson). 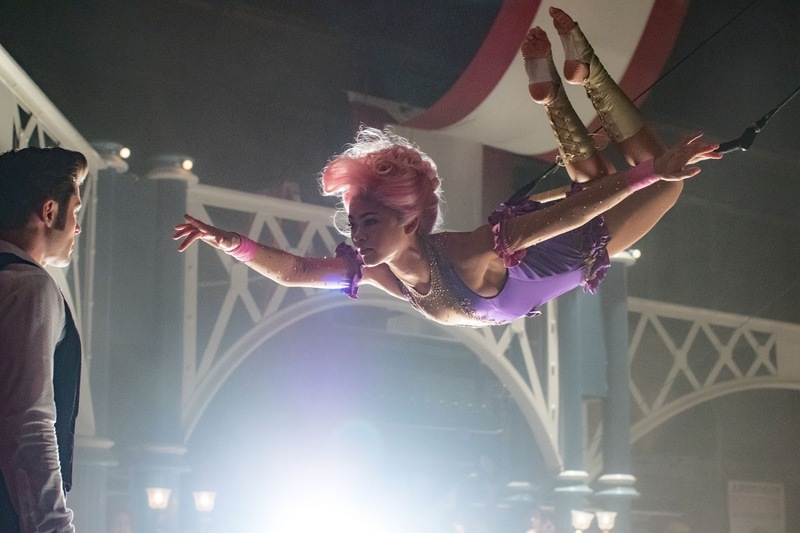 “The Greatest Showman” surely takes creative liberties and glosses over the grittiness and hard truths of circus founder P.T. Barnum, but both end up being moot points. The dramatic connective tissue knitting together the rapturous production numbers is decidedly not as strong, coming across superficial and cursory, and it’s a missed opportunity to see most of Barnum’s "human curiosities" becoming relegated to playing extras without many individual moments. With that said, the original songs by Oscar-winning team Benj Pasek and Justin Paul (who wrote the music and lyrics for 2016’s “La La Land” and Broadway’s Tony-winning “Dear Evan Hansen”) transcend the narrative and push it forward. They are all catchy and arranged as musical numbers, almost all of them showstoppers with exuberant choreography and the lively brio of the entire ensemble. Going in step with Barnum being ahead of his time, Pasek and Paul write their own rules by bringing modern sound to the music. The foot-stomping, giddily larger-than-life opener “The Greatest Show,” with Barnum in his red ringmaster coat and top hat, gets the show rolling, setting expectations so high as if no number that followed could top it, but as it turns out, there are plenty to choose from. Magical duet “A Million Dreams” efficiently follows Barnum and Charity’s love through thick and thin, where they are separated and write to each other as children (played By Ellis Rubin and Skylar Dunn), to the time they meet again as adults and build their life together; a moonlight dance on their apartment rooftop among line-drying sheets is enchanting and expertly choreographed. 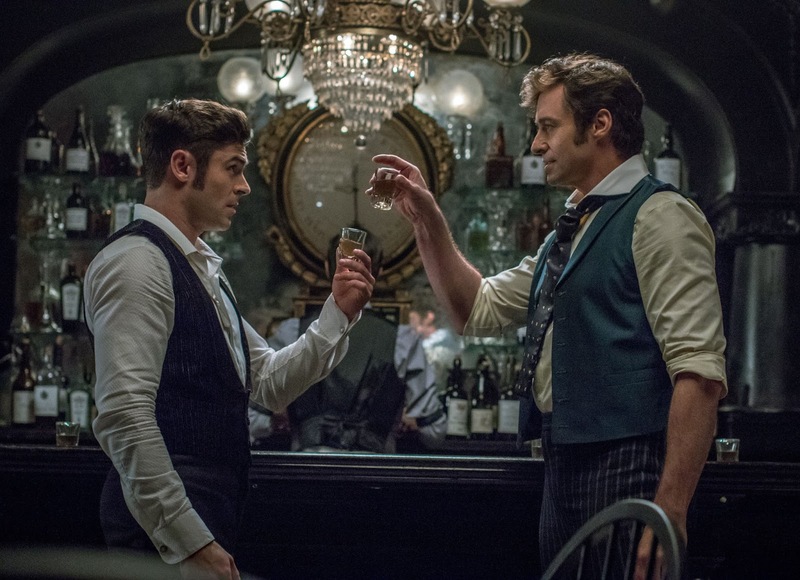 The start of Barnum and Phillip Carlyle’s business partnership plays out in another toe-tapping number, “The Other Side,” set at a bar where even the shot glasses slam down to the beat, and it’s an electric sight to witness the combined sing-and-dance cred of Jackman and Efron. 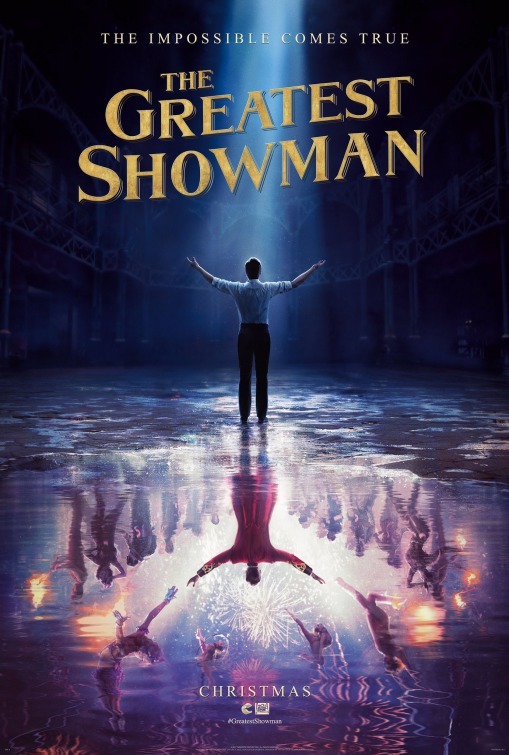 “Rewrite the Stars,” a winning aerial duet between Phillip and mixed-race trapeze artist Anne Wheeler (Zendaya), is dazzlingly choreographed like a ballet in the empty circus ring on a trapeze rope. Jenny Lind’s power ballad “Never Enough,” which she first performs in New York, equally brings down the house, and even if Rebecca Ferguson is only lip-synching to singer Loren Allred’s voice, it is Ferguson who sells it and makes one understand why Barnum nearly puts his marriage in crisis. The film’s biggest powerhouse of all, though, is “This Is Me,” an empowering anthem of conquering adversity and celebrating diversity, led by divine Broadway performer Keala Settle as bearded lady Lettie Lutz, who leads the “freaks” after being shut out of a fancy party by Barnum and gets her moment. From Settle’s powerful voice, to the way the scene is beautifully staged and edited, the entire sequence is so immensely moving that it has the power to bring goosebumps to one’s entire body and catch in one's throat. The same goes for “Come Alive” and “From Now On,” both sublimely performed by Barnum and his talented troupe. “The Greatest Showman” is what happens when filmmakers amass bona fide musical talent. Now that he had his swan song as Logan/Wolverine, Hugh Jackman gets another chance after 2012’s big-screen adaptation of "Les Misérables” to showcase his Broadway clout and prove that he is a showman himself. Even if the role is a sanitized, less off-putting version of the real impresario, Jackman is ideal casting as the slick, charismatic P.T. Barnum. A luminous Michelle Williams smiles on and provides a beacon of warmth and support as Charity Barnum, but even when her husband neglects his family when going on tour with Jenny Lind, Williams still gets a stirring eleventh-hour ballad, “Tightrope.” As star-crossed lovers Phillip and Anne, Zac Efron and fellow former Disney star Zendaya (2017’s “Spider-Man: Homecoming”) have a nice spark with each other and find a sweet tenderness in their obligatory interracial romance that is frowned upon by Phillip's small-minded, well-to-do parents. The amount of theatrical spectacle is no humbug when “The Greatest Showman” makes the hearts of the audience so full, including a theater critic who even comes around and finds joy in P.T. Barnum’s showmanship. It has the impact of a true crowd-pleaser that forces one to embrace its spirited and timeless “celebration of humanity,” as well as seek out the irresistible soundtrack. 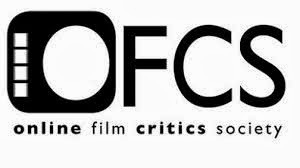 Behold, a new, sparkling movie musical favorite for dreamers.